Sickly sweet and powder pink comes the newest instalment in Disney’s ‘You Too Can be A Princess’ films. As with the first two films in the trilogy, this movie is aimed at girls aged three to ten. 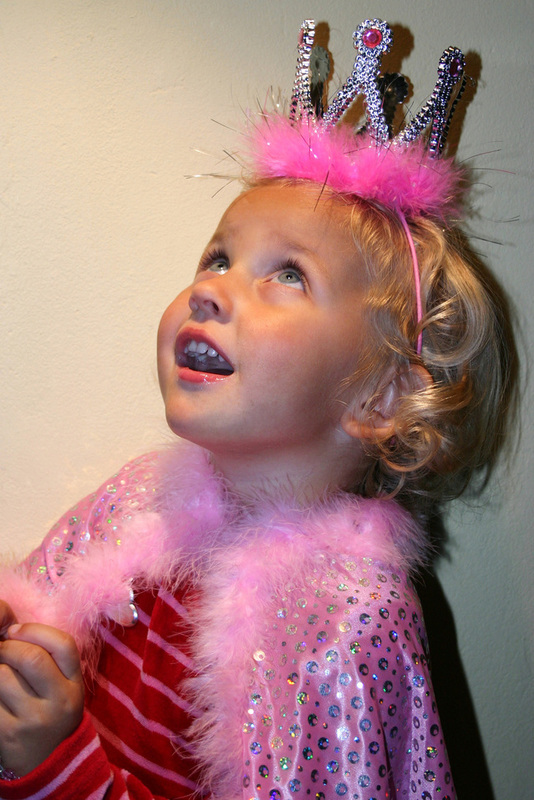 The overriding message is simple: follow basic rules, and you too can become a princess. Firstly, familiarise yourself with various shades of pink and watch every Disney film you can get your hands on. Study the female character intensively. You will need to be a tad giddy, a little bit spoilt and in desperate need of a Prince Charming. It works better if you are blonde and blue eyed, but these days we have to be PC so it’s not compulsory. It used to be. Make sure that all your clothes are impractical and preferably a baby blue or powder pink colour with puff ball sleeves (save the white frock for your wedding, girls!). Make sure your favourite toy is a cutesy baby doll with its very own candy pink pram. Don’t be fooled by these lies that you can support yourself or be a mechanic. You can’t. You are pink. Finally, sit still and wait for that knight in shining armour. He will whisk you away on his snowy white horse and you will live happily ever after. ← Man Gets Annoyed That Joke Website Won’t Accept His Jokes, Starts Up Own Website in a Huff.